If you are looking for a panel saw, you have come to just the right place. 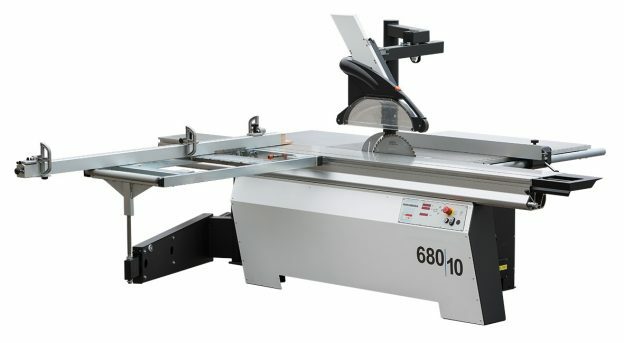 We have one of the broadest selection of quality new and used panel saws available. From the excellent value of the entry level SCM to the Panhans with touch sensitive screen – we have the solution for you….. and remember, we often have used options as well. Panhans have a wide range of desirable options that can enhance your production including….